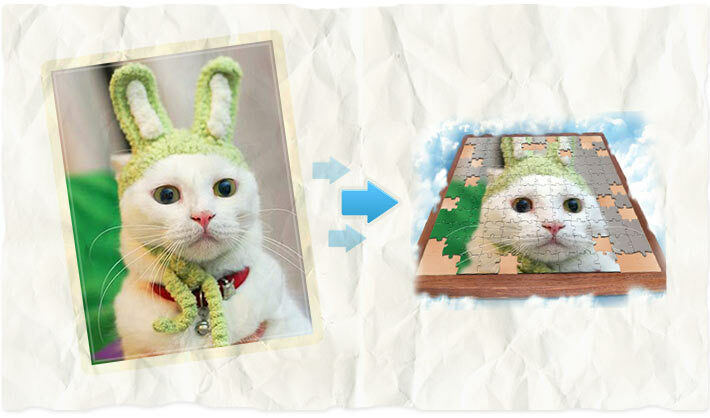 Create beautiful and funny jig saw puzzle from your image or photo! You can apply Sepia or Grayscale effect to your puzzle for "dramatic" effect. AnyMaking fun photo maker effects is absolutely free!